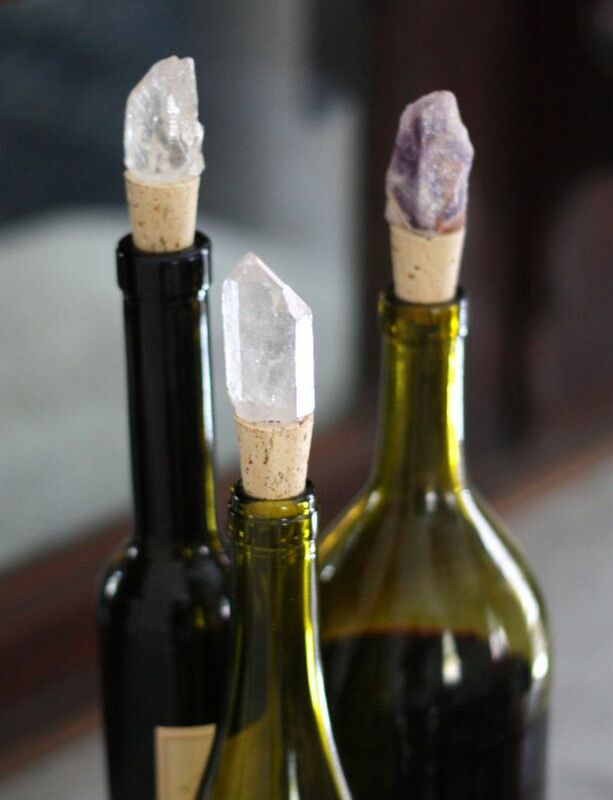 If you’re into everything wine, then look no further. 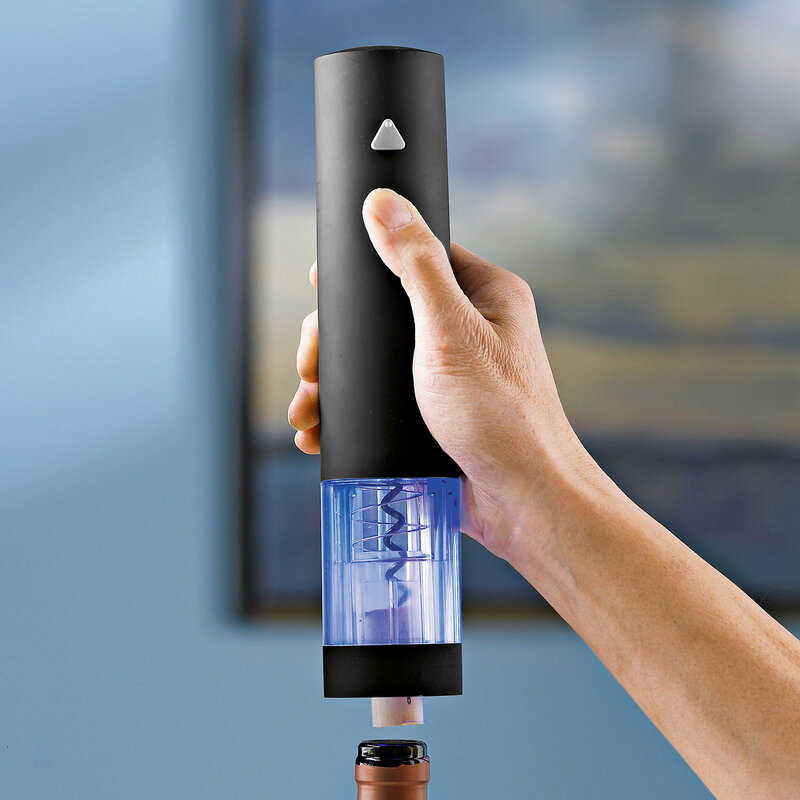 From aerating, thermometers and chillers – these gadgets will definitely add class and convenience to every bottle enjoyed. Corkcicle answers the perplex question of how to keep your whites crisp and light reds chilled. Simply freeze and insert into the bottle. Keep in reds for 15 minutes and whites for an hour. 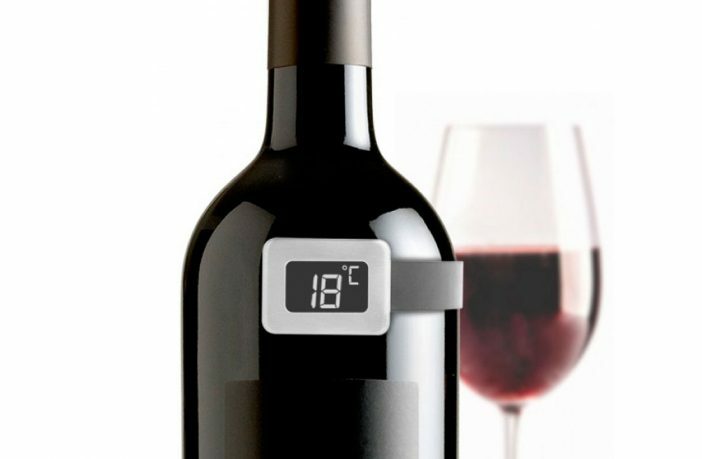 Temperature plays a vital role in maintaining the quality of a wine. 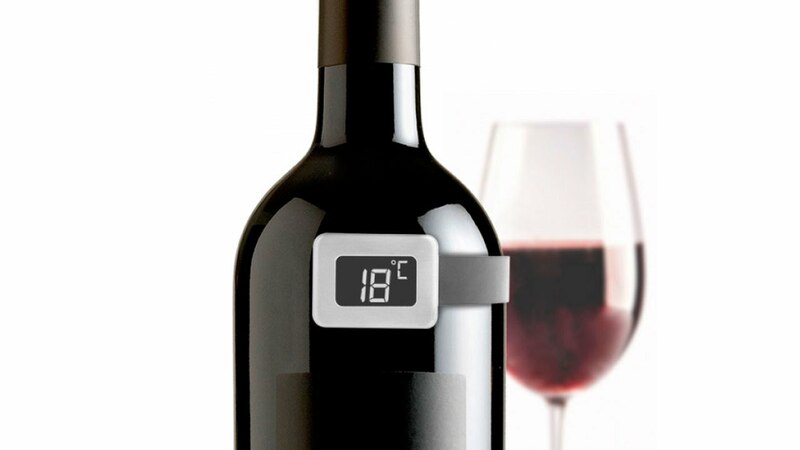 With a thermometer, the wine connoisseur ensures pouring the perfect glass of wine isn’t a one-time-thing. For the sake of ease and modernity, the electric opener is the perfect addition to the wine connoisseur’s gadget collection. Because why tussle with what you love? The expert taster appreciates every aspect of wine – a smooth finish, the subtle aromas and the rich flavours. Nothing better to keep it all intact than with an aerator. Whether it’s old or new wine, the benefit of decanting wine before serving is the difference between a clear brilliant taste and a boring average. For wine connoisseurs, the decanter is also a symbol of passion and respect for the work that goes into making a favourite bottle. One of the conditions deteriorating or enhancing the taste of wine is air. After opening a bottle, having a wine stopper available could have you enjoying a good bottle for longer. Perfect for a picnic or anything outdoors, the wine cooler comes with a detachable cord for mobility. 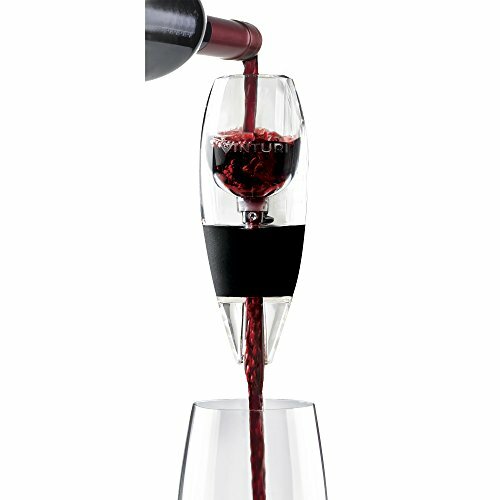 Its dual temperature adjustability offers warmer or colder wines suitable for preference.